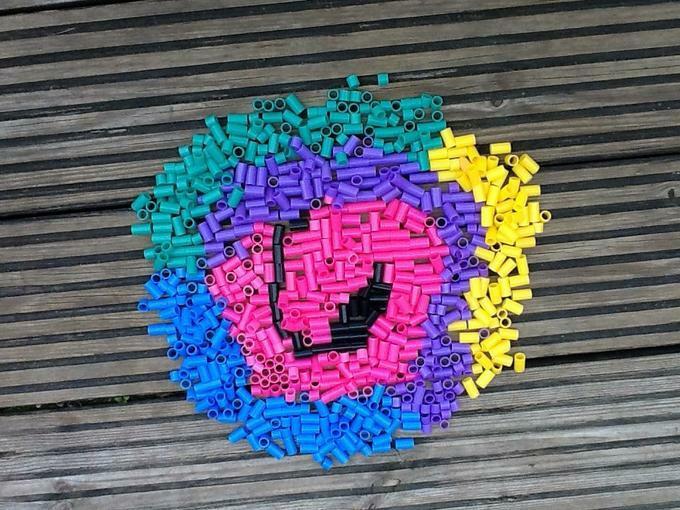 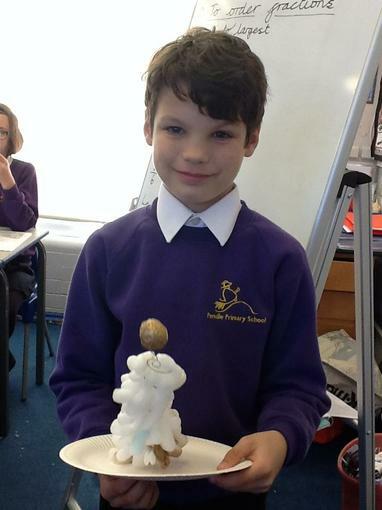 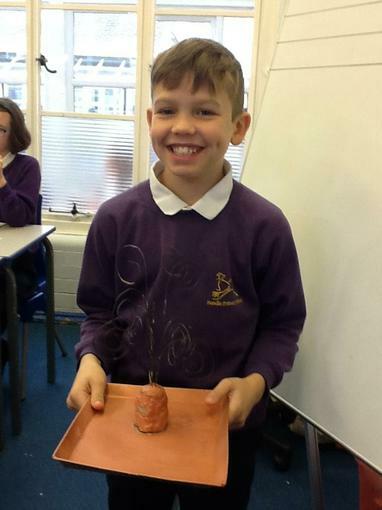 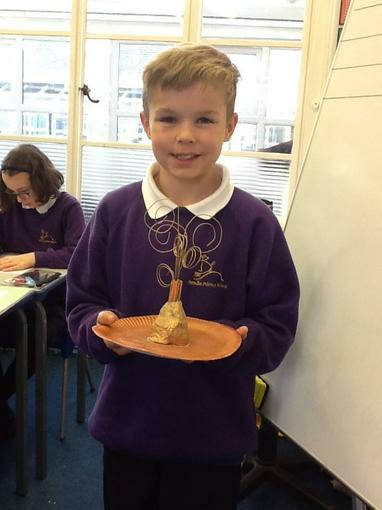 We created our own spiral sculptures using a range of materials and techniques. 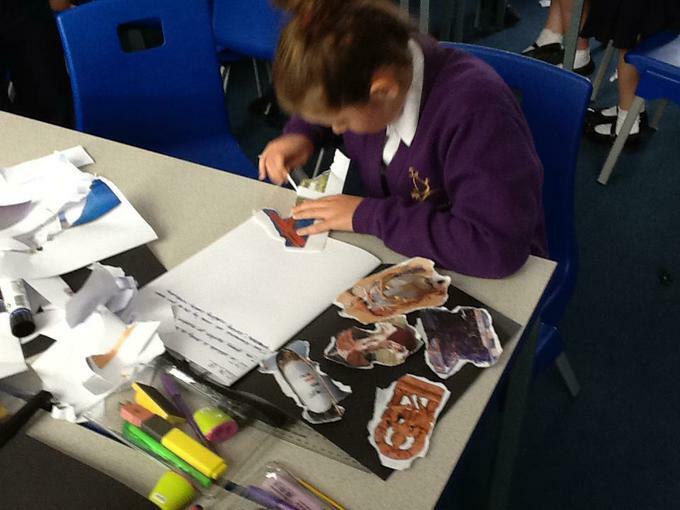 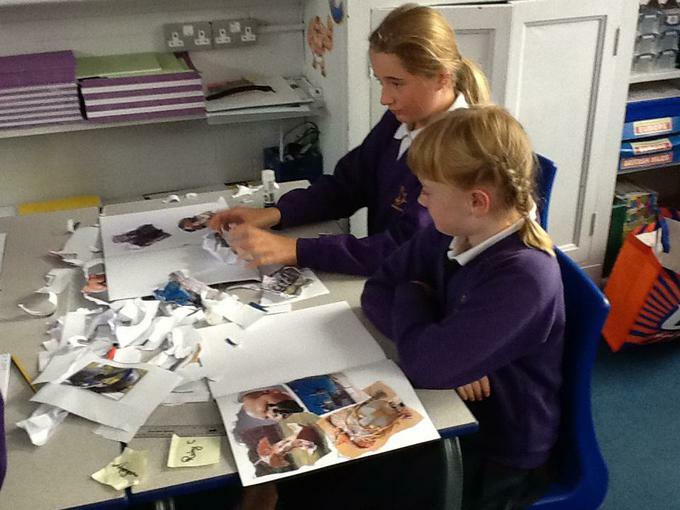 This was a really enjoyable activity and it was great to see the many different creative ideas. 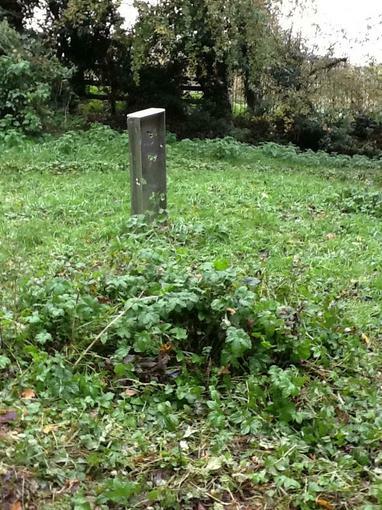 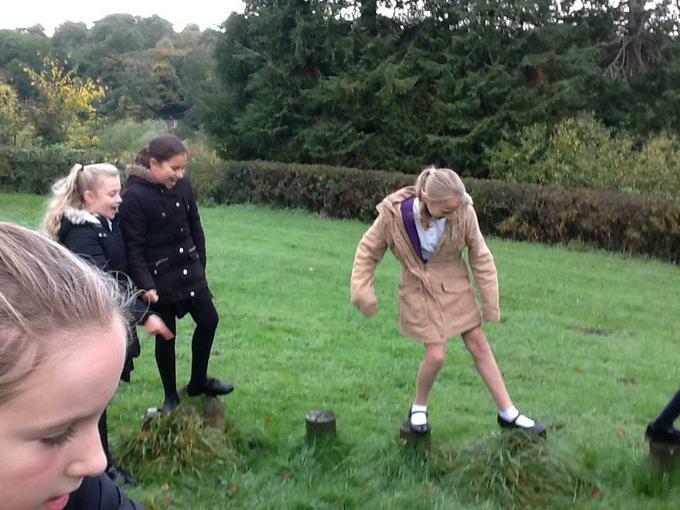 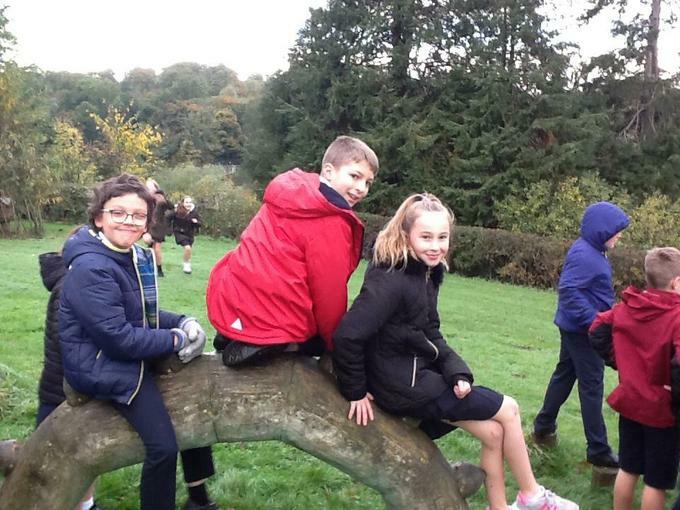 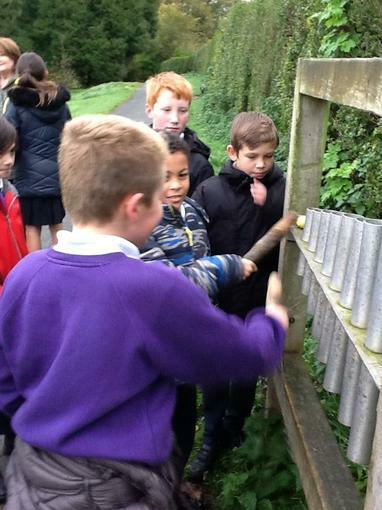 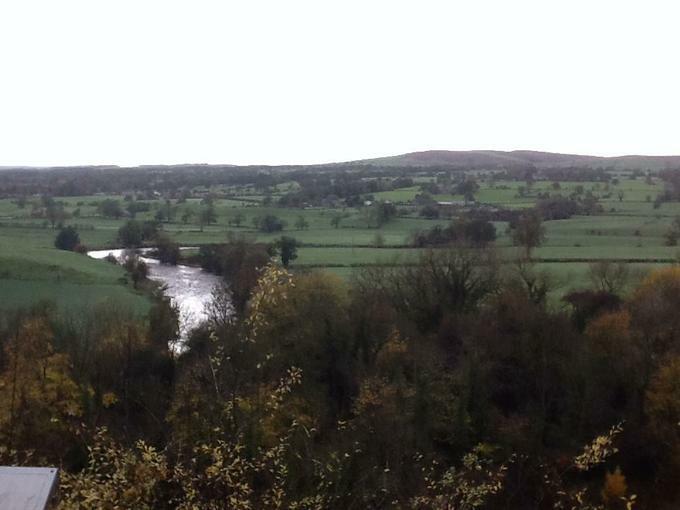 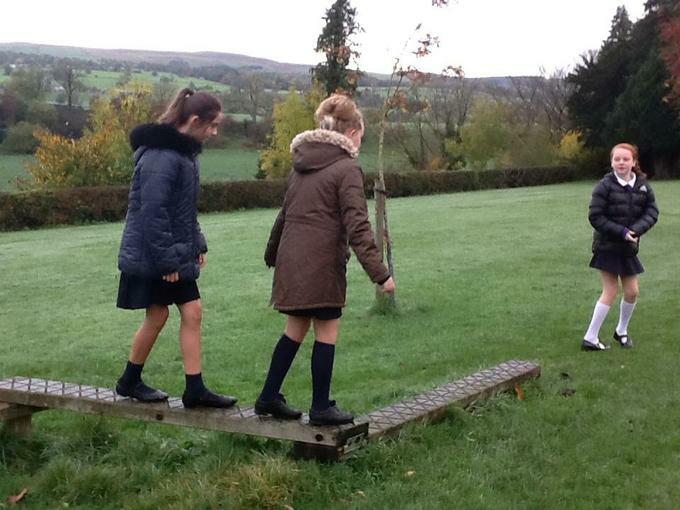 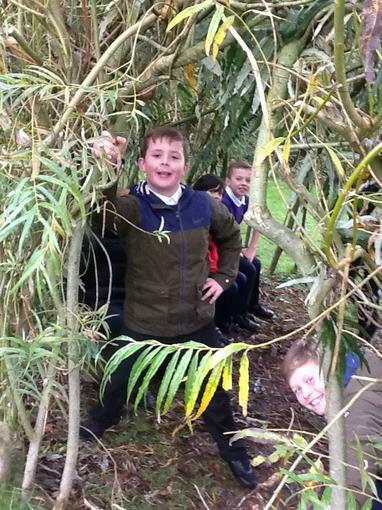 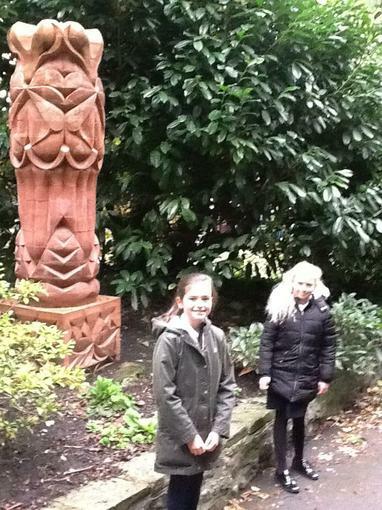 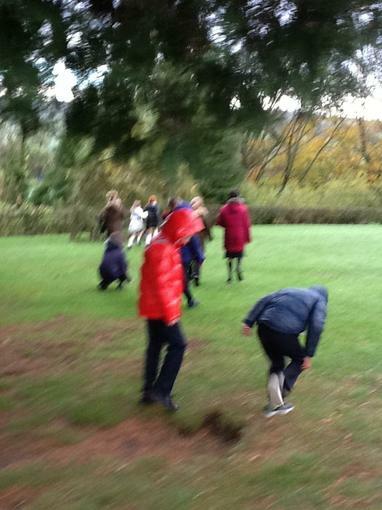 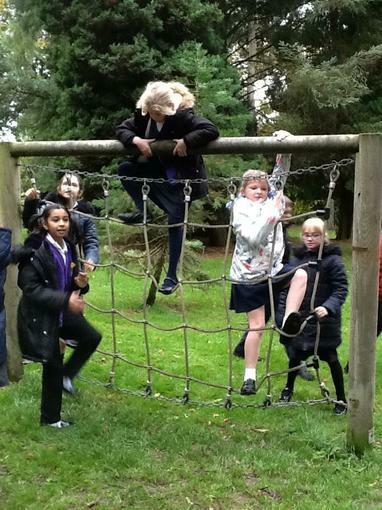 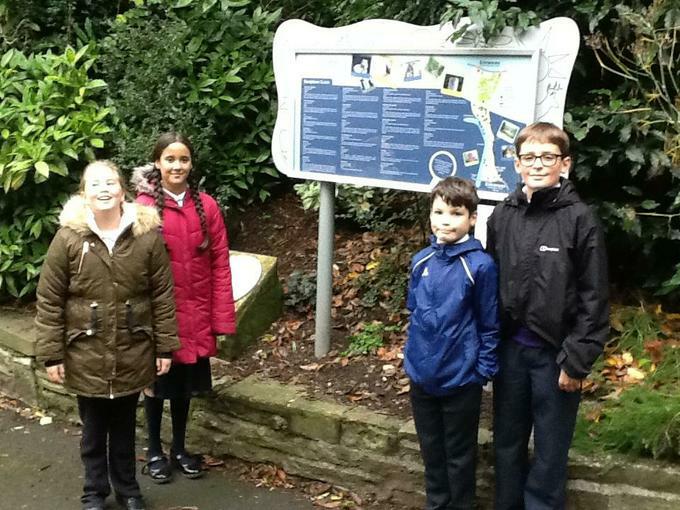 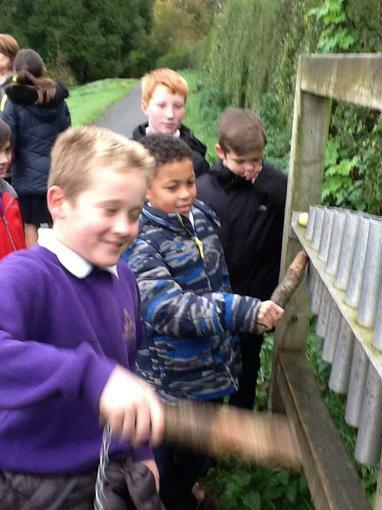 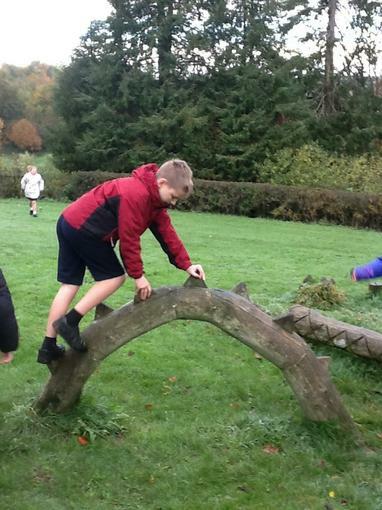 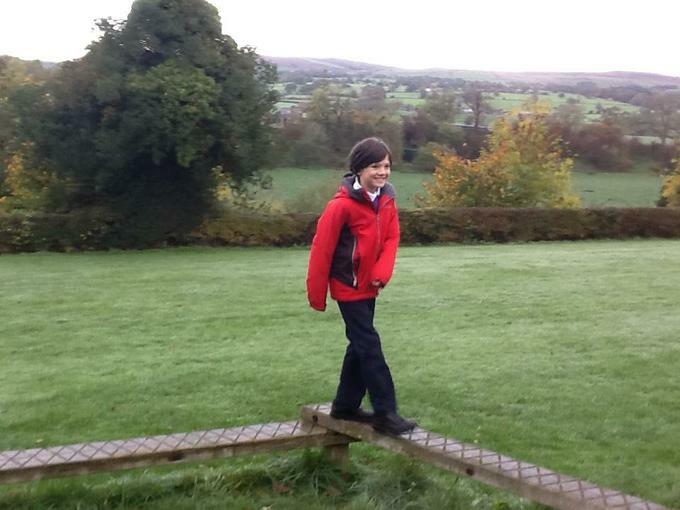 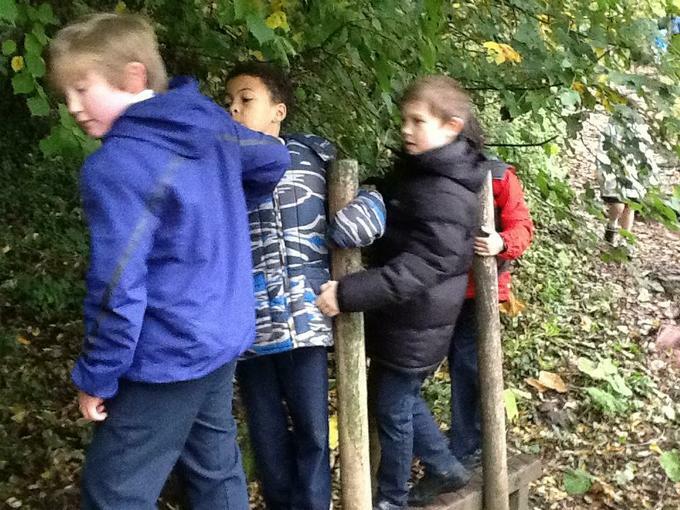 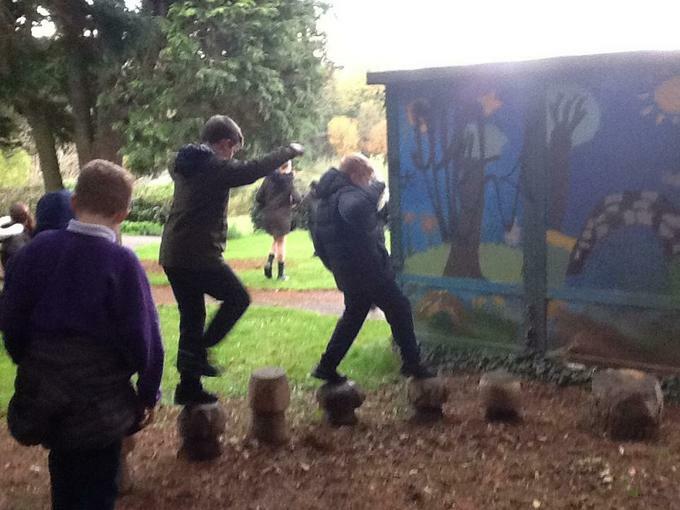 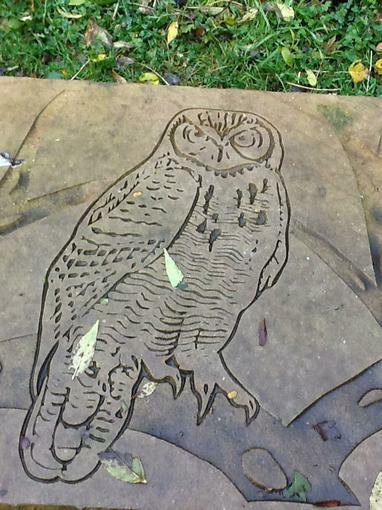 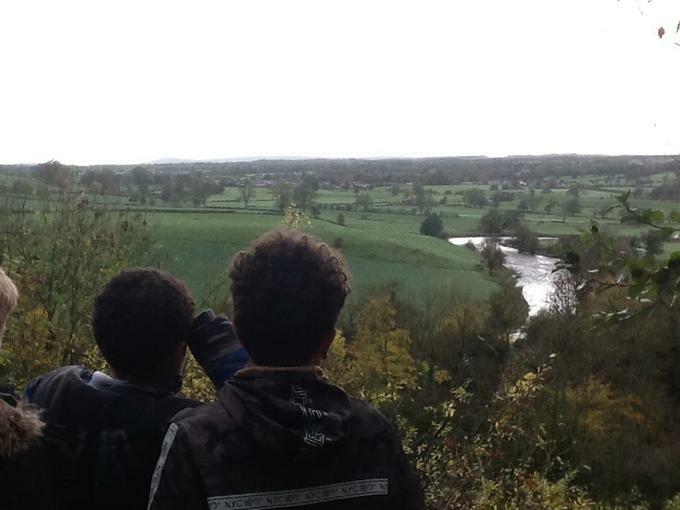 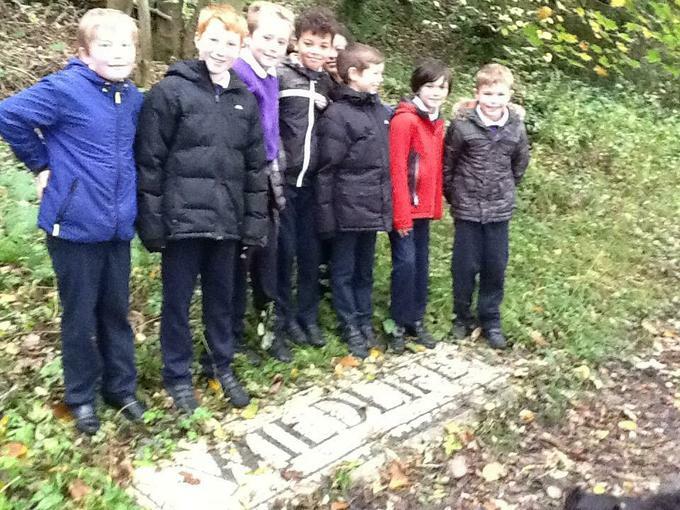 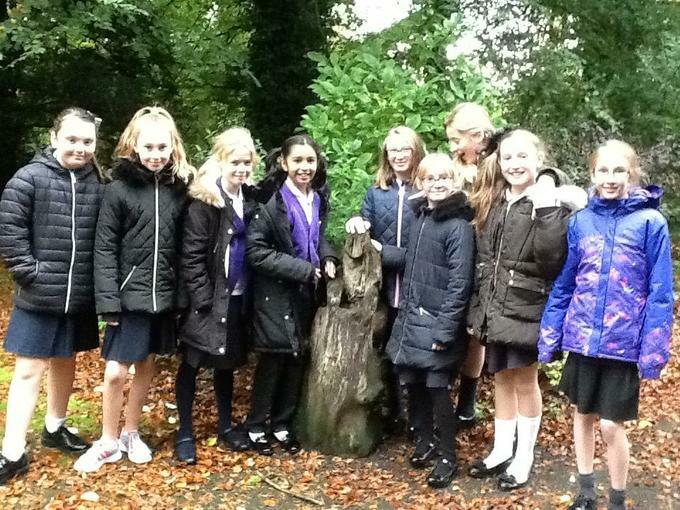 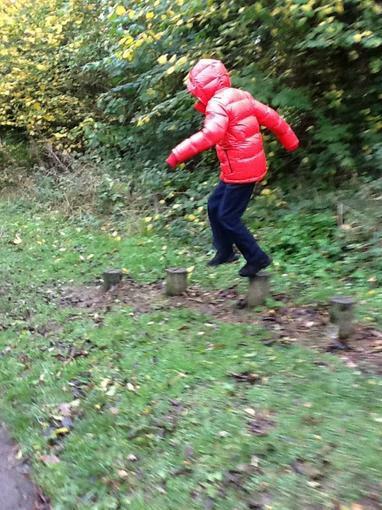 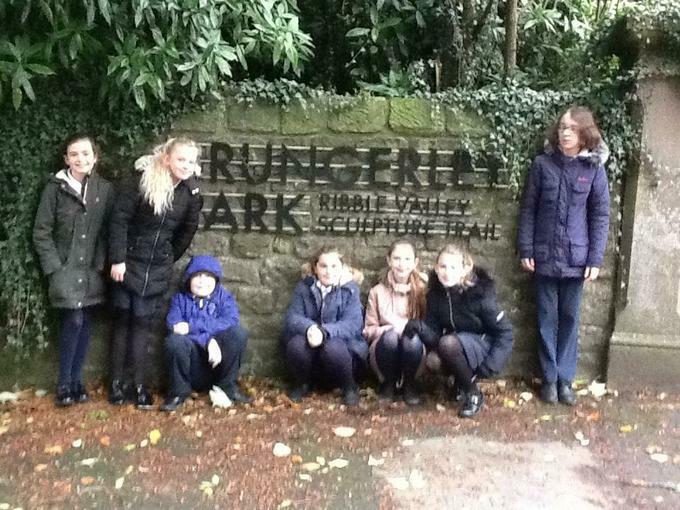 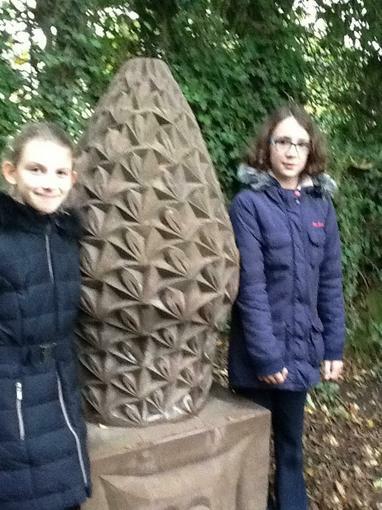 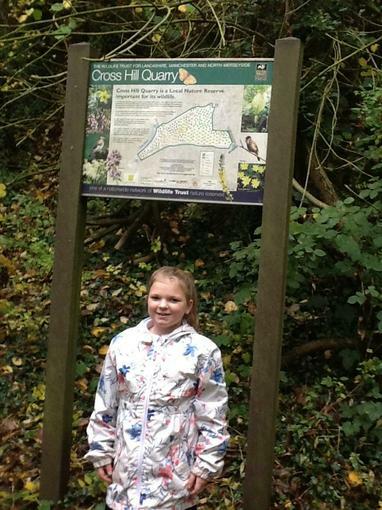 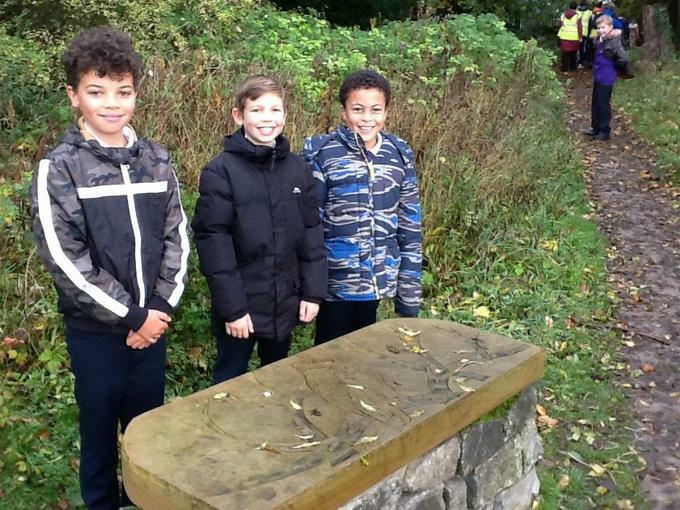 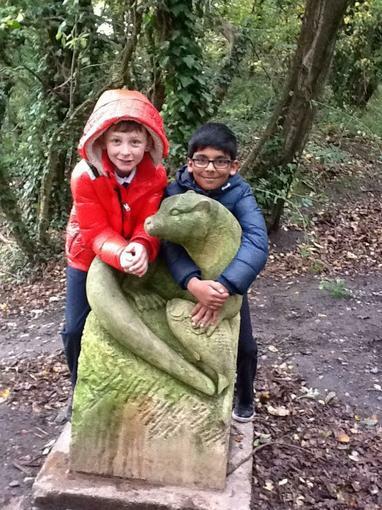 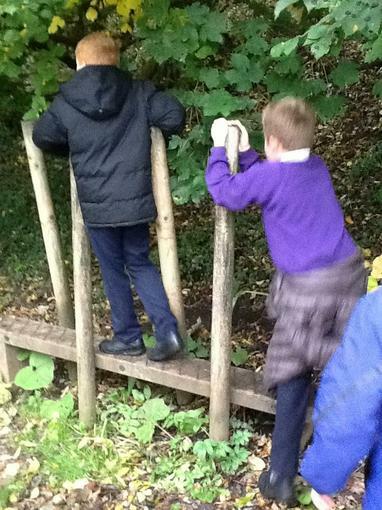 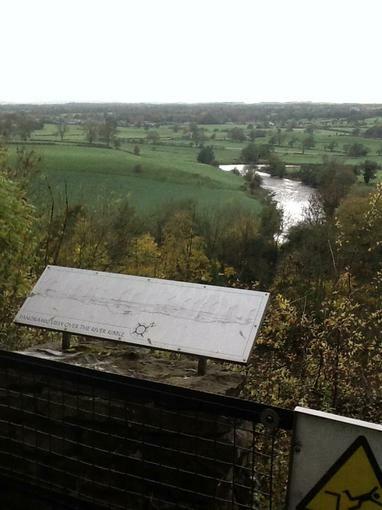 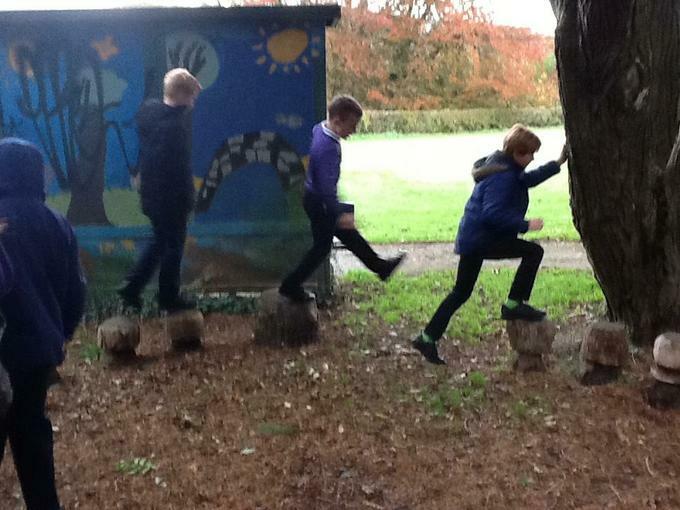 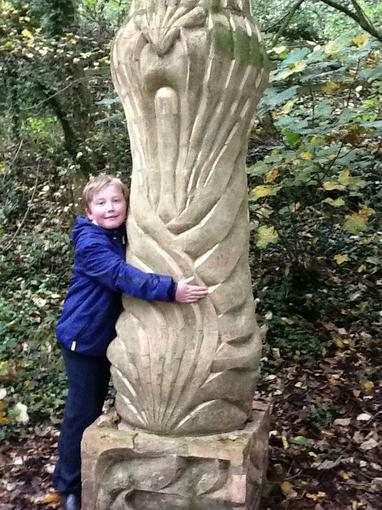 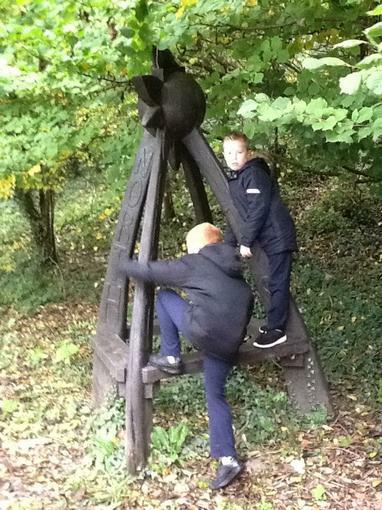 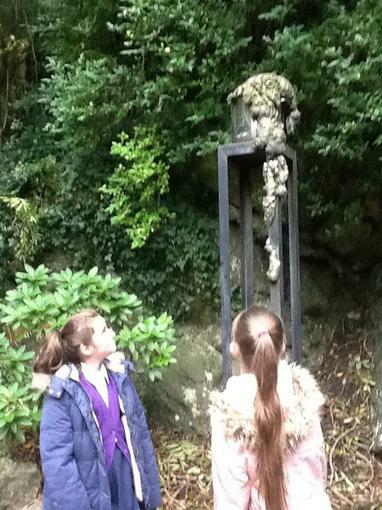 As part of our Sculpture topic on Monday we walked to Brungerley Park to view the many sculptures on the trail. 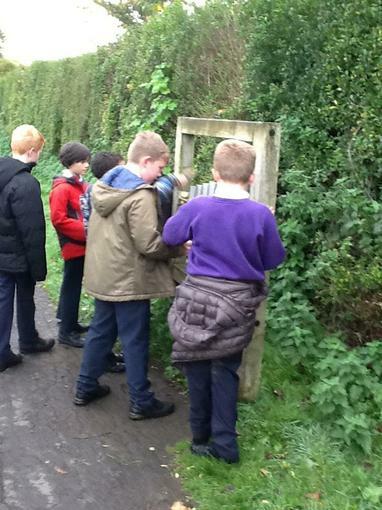 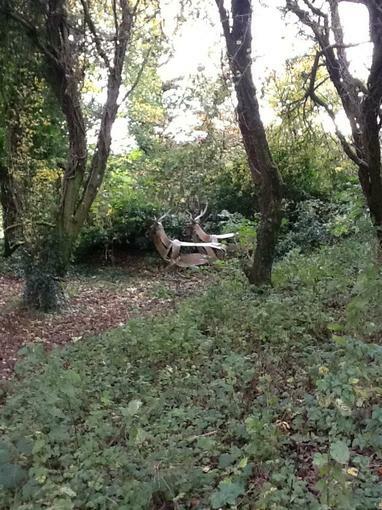 It was fascinating trying to spot them and we really enjoyed our walk on a lovely autumnal morning! 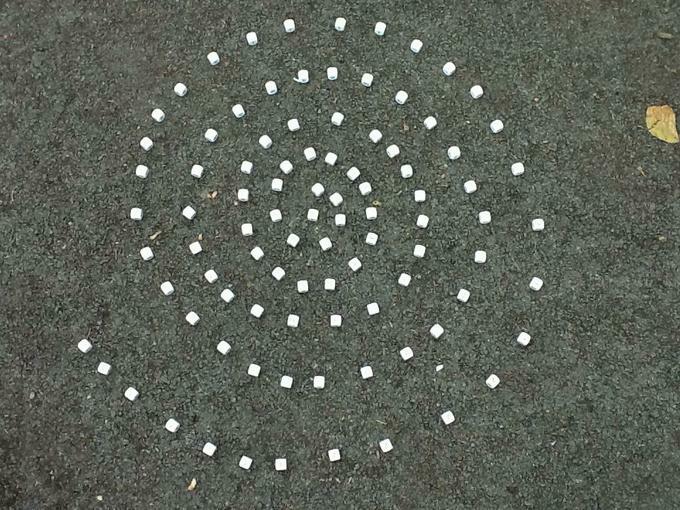 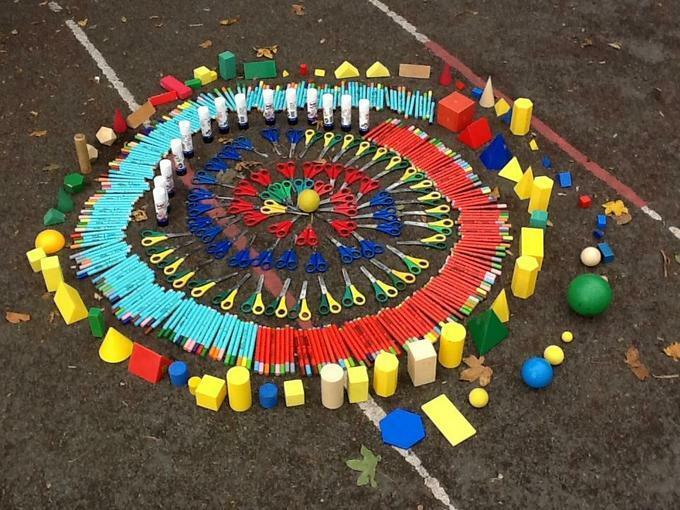 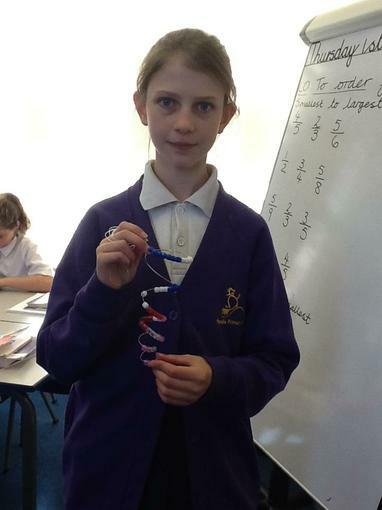 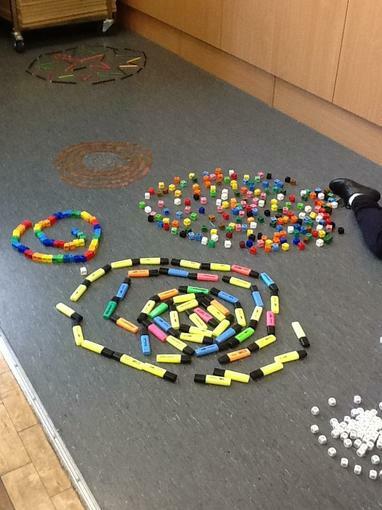 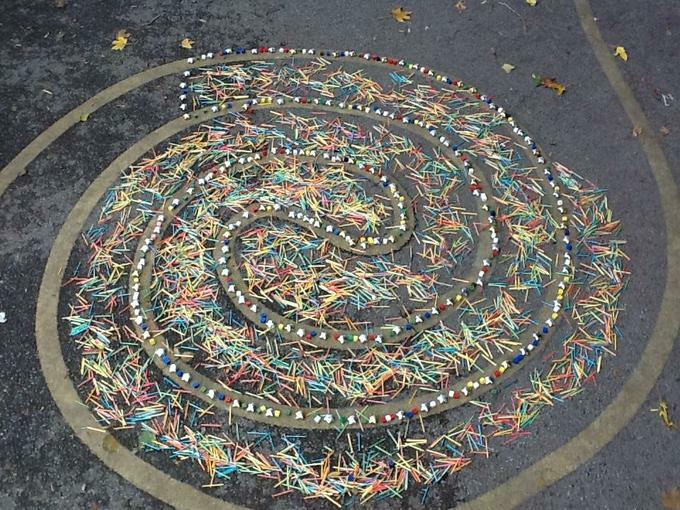 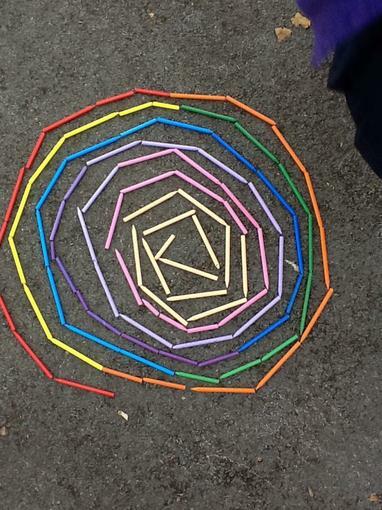 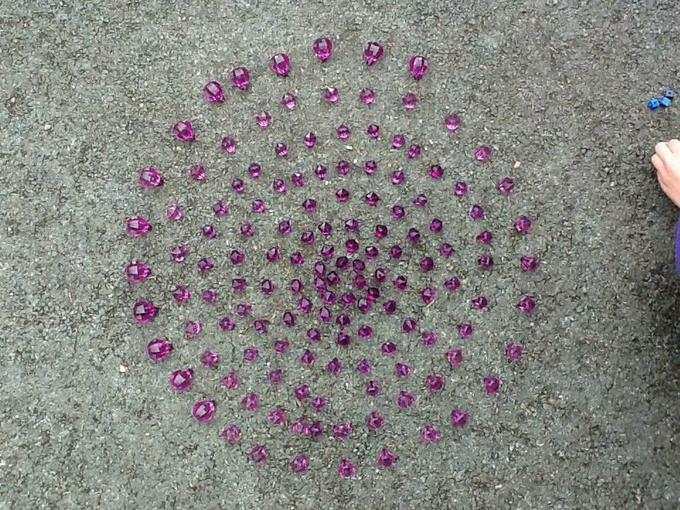 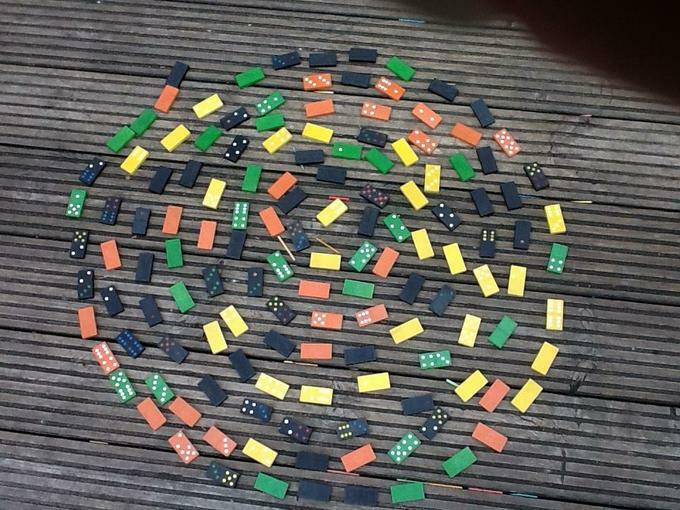 We made spirals using a range of stationary and many other objects. 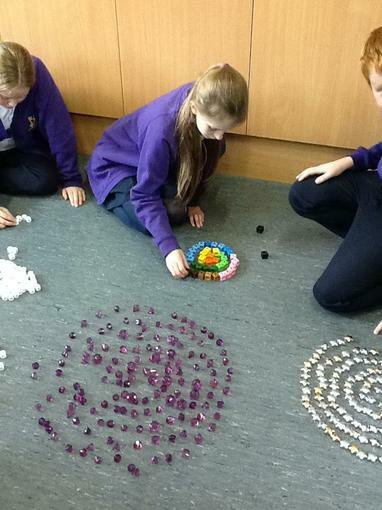 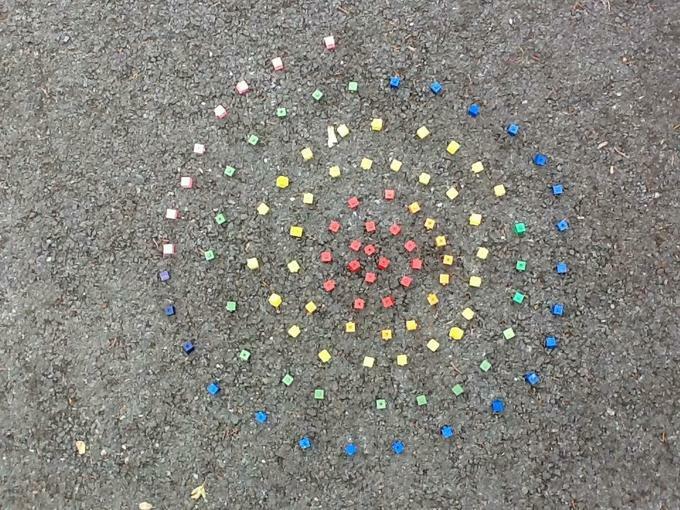 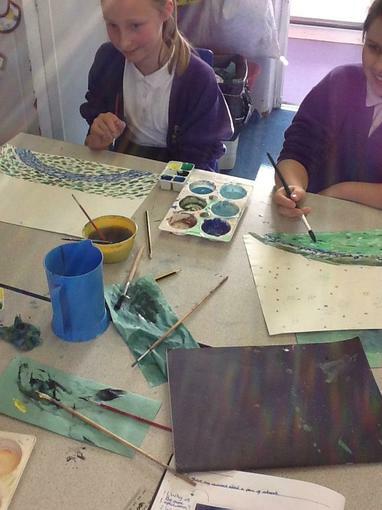 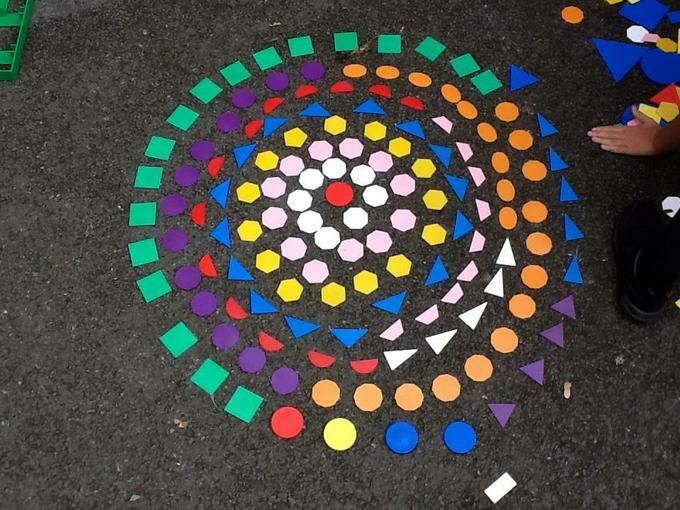 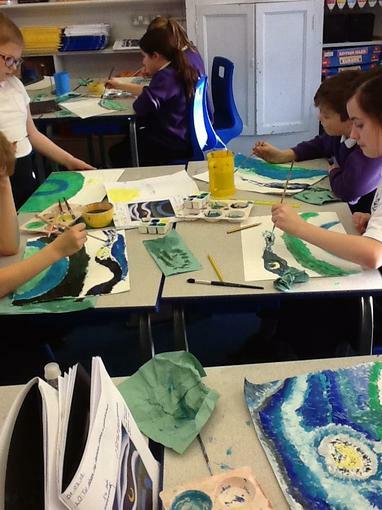 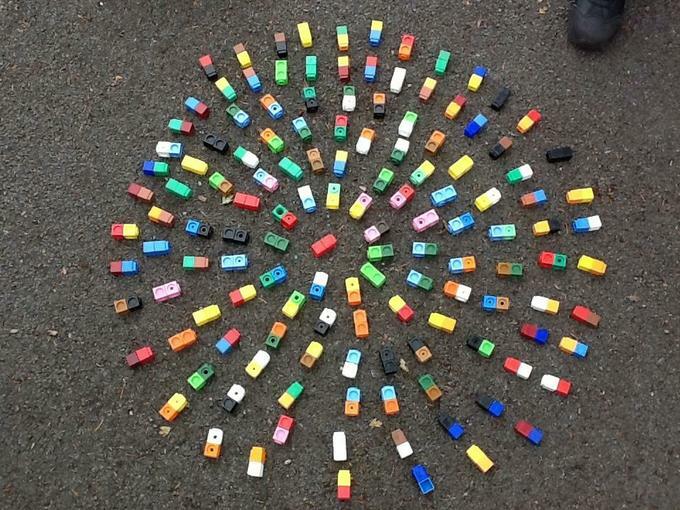 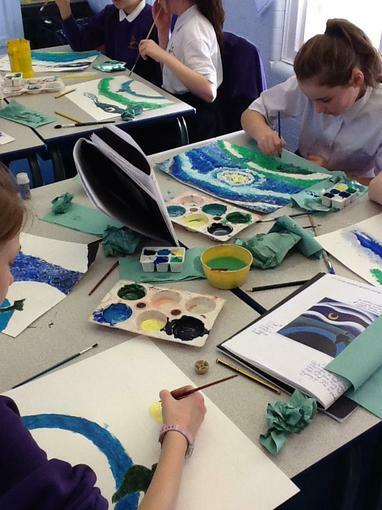 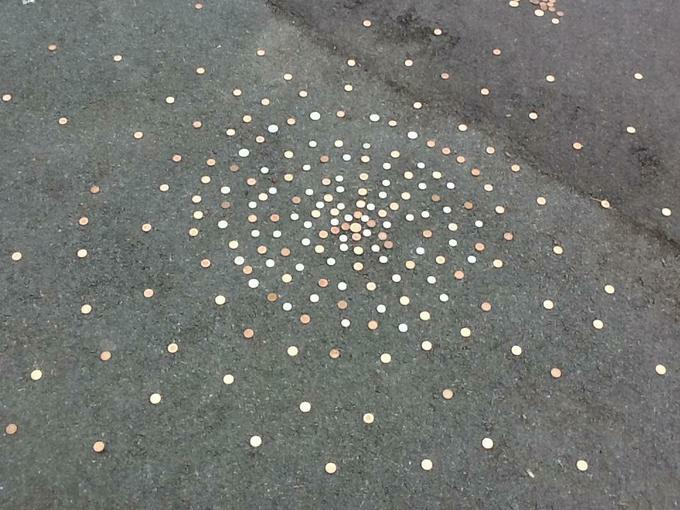 The effect created was really impressive and we enjoyed working together to create the patterns. 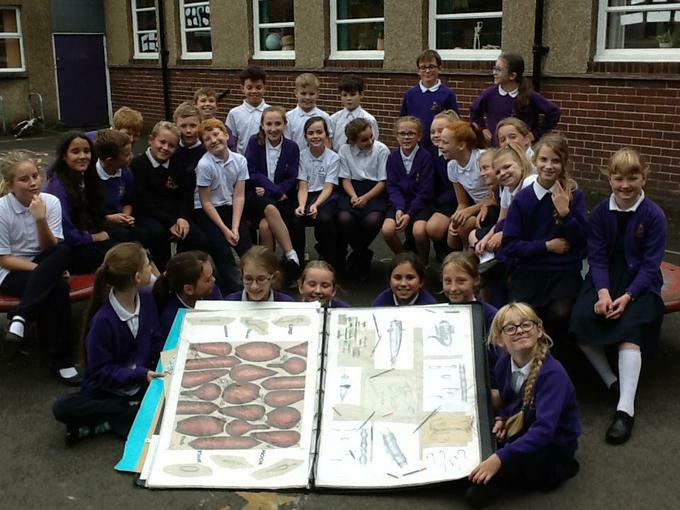 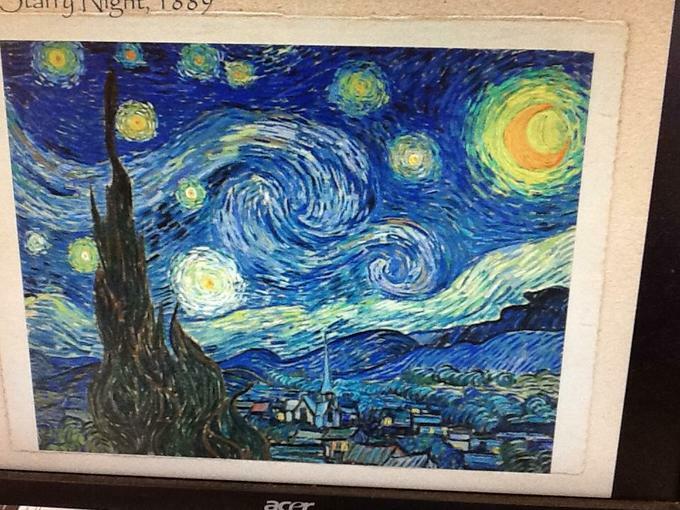 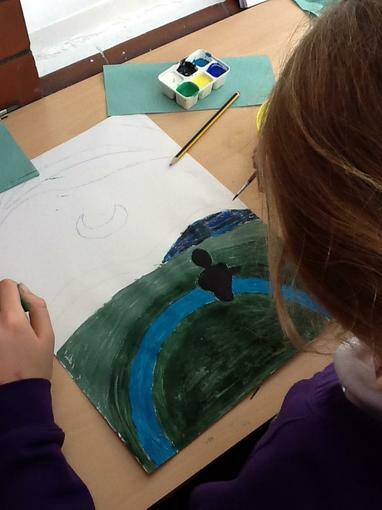 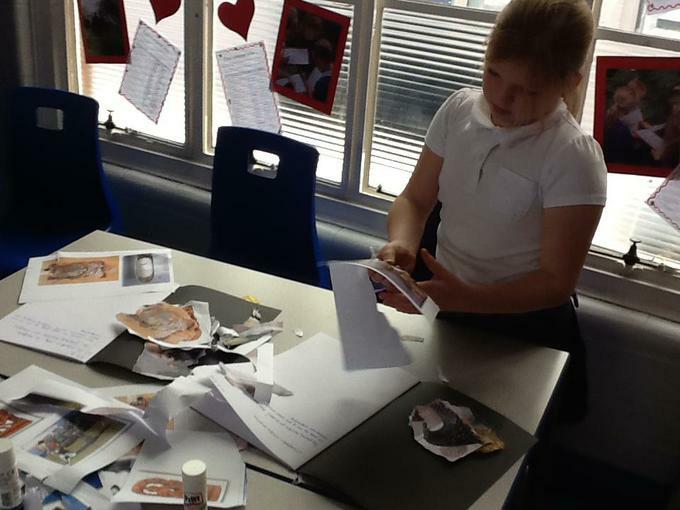 We looked at an Art Portfolio belonging to Mrs Evan's daughter. 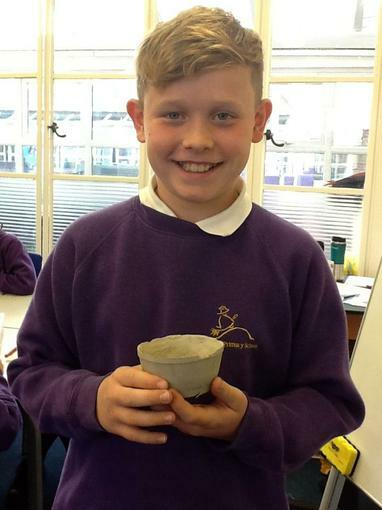 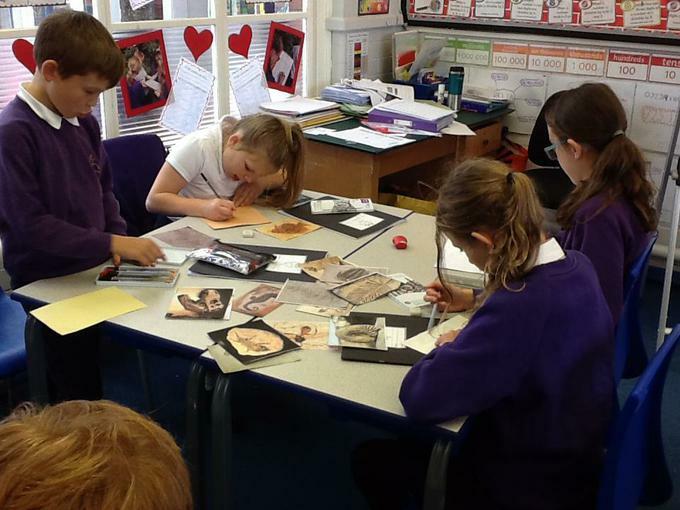 We discovered a lot of the work focused on fossils and shapes. 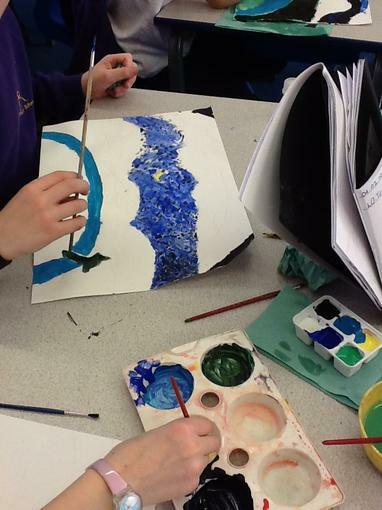 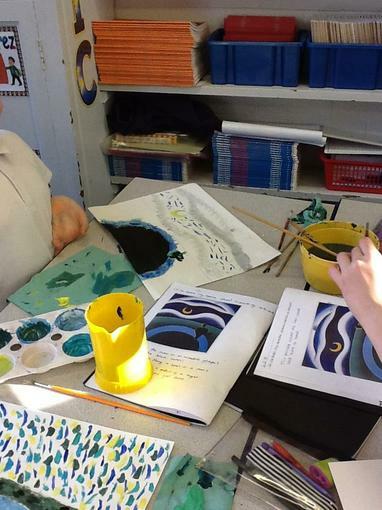 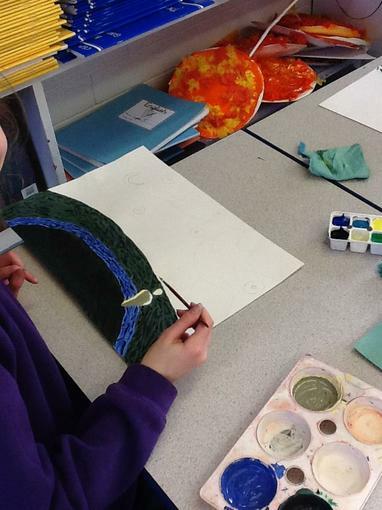 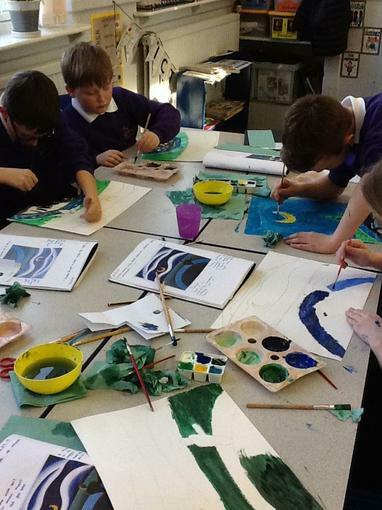 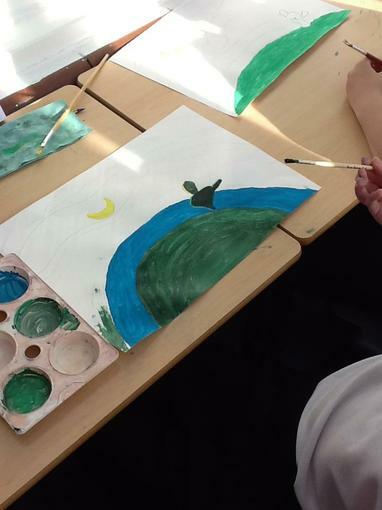 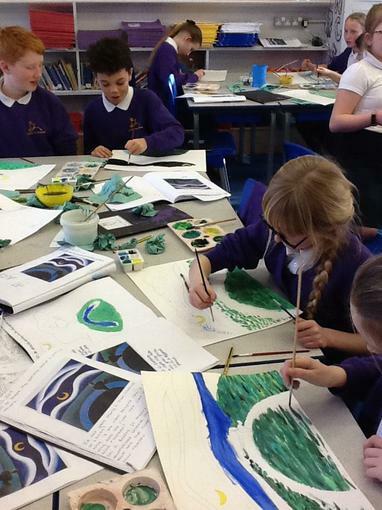 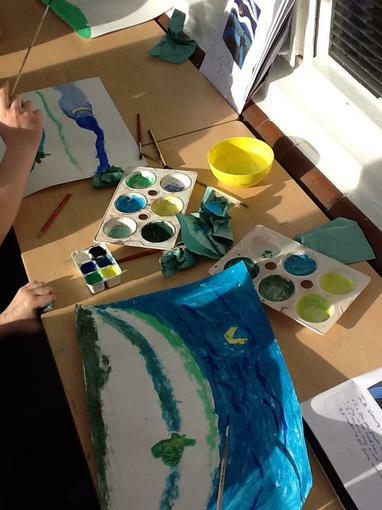 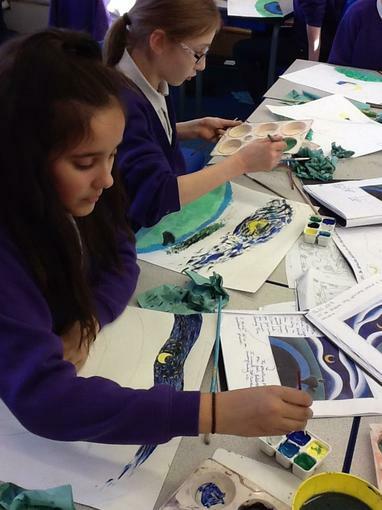 We experimented using different shades, textures and colours. 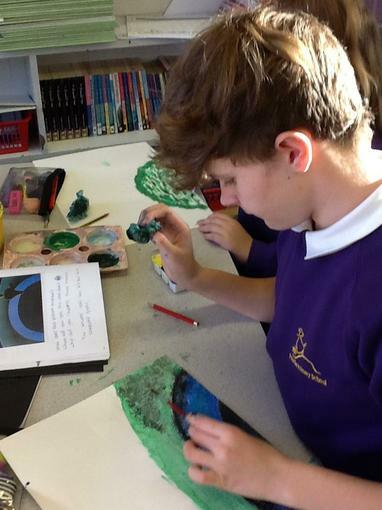 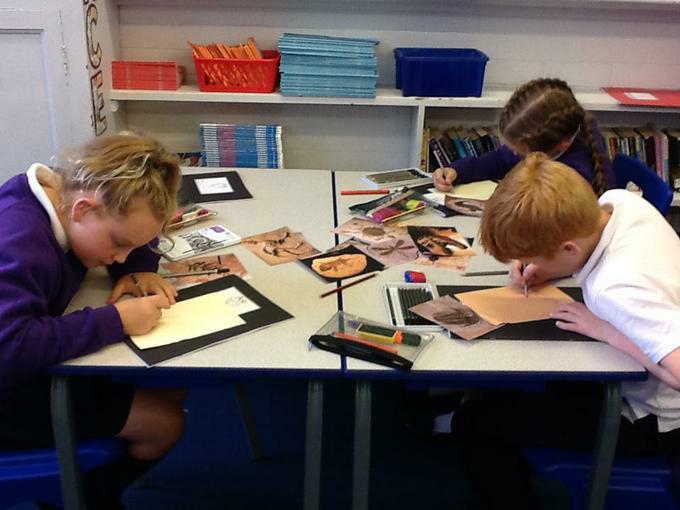 We used card and fine art pencils and practised using smudging techniques to create different effects. 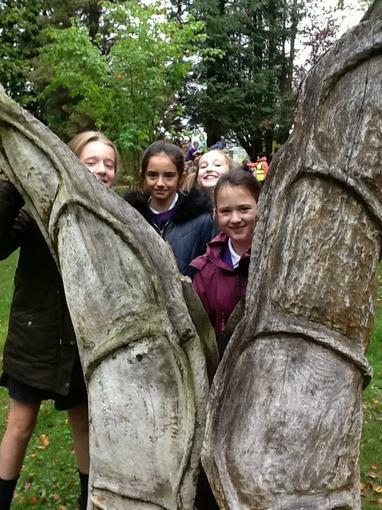 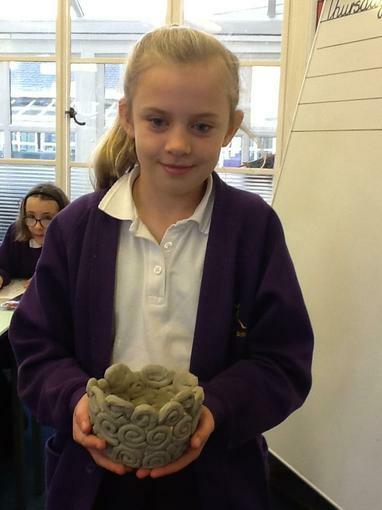 We evaluated a variety of sculptures. 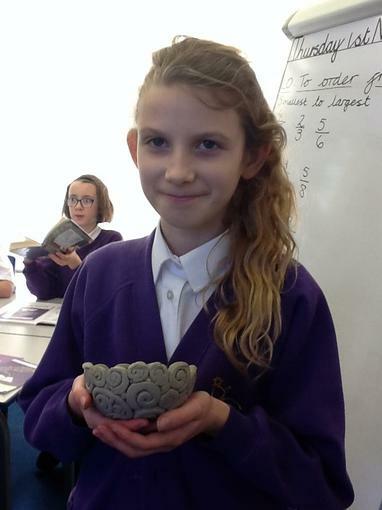 We know that three-dimensional art is made by one of the four basic processes: carving, modelling, casting and constructing. 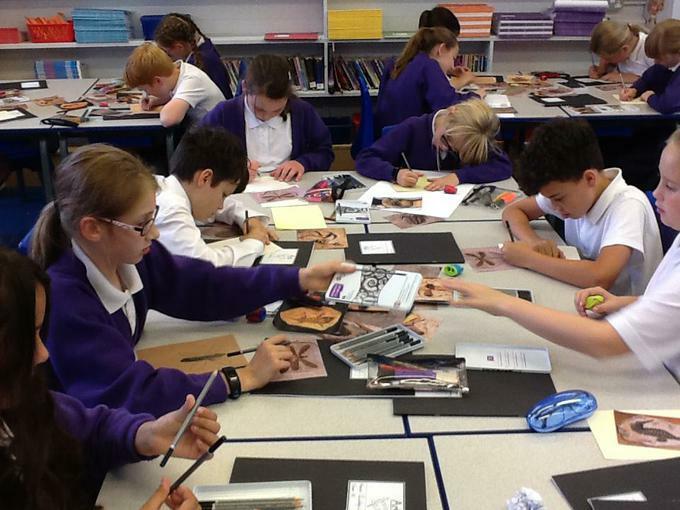 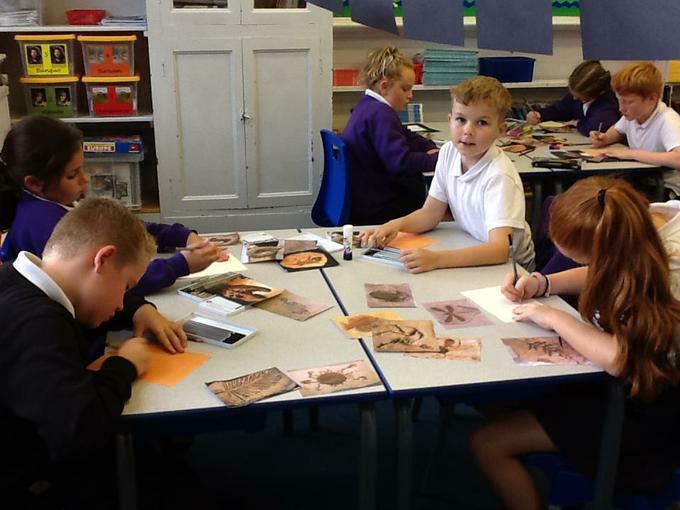 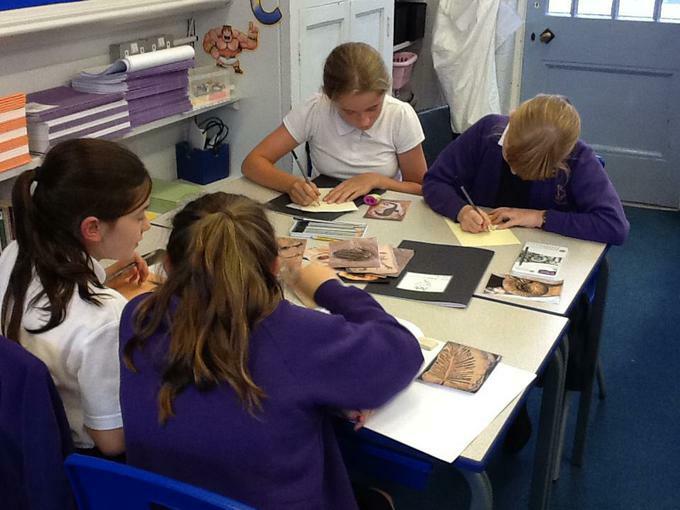 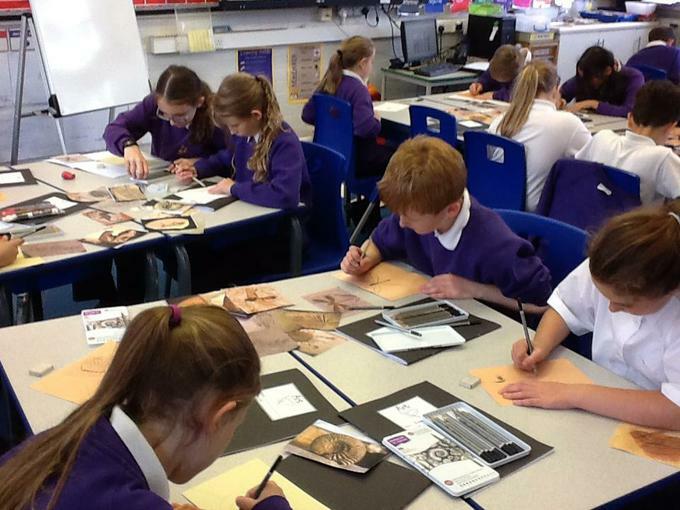 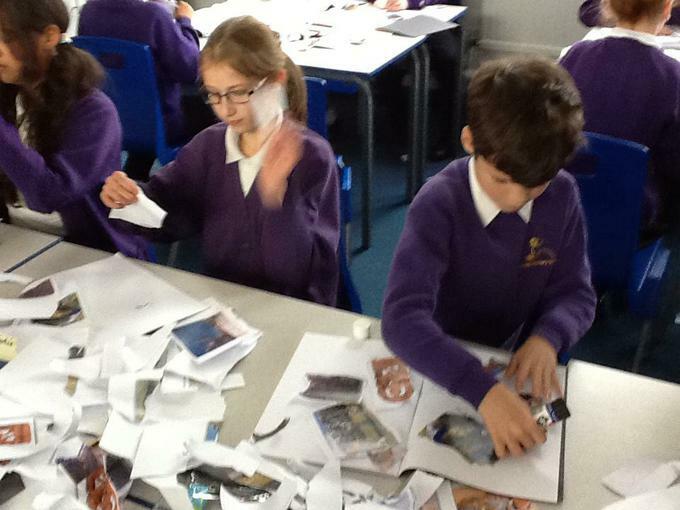 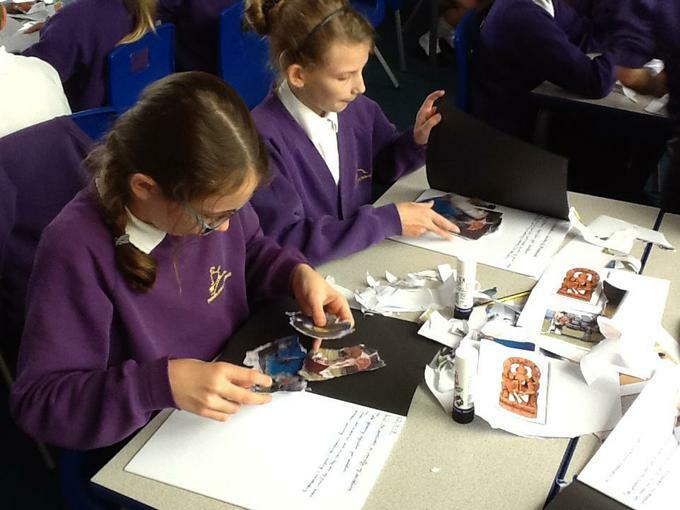 We looked at a variety of photographs of sculptures and discussed what we liked and disliked about them.